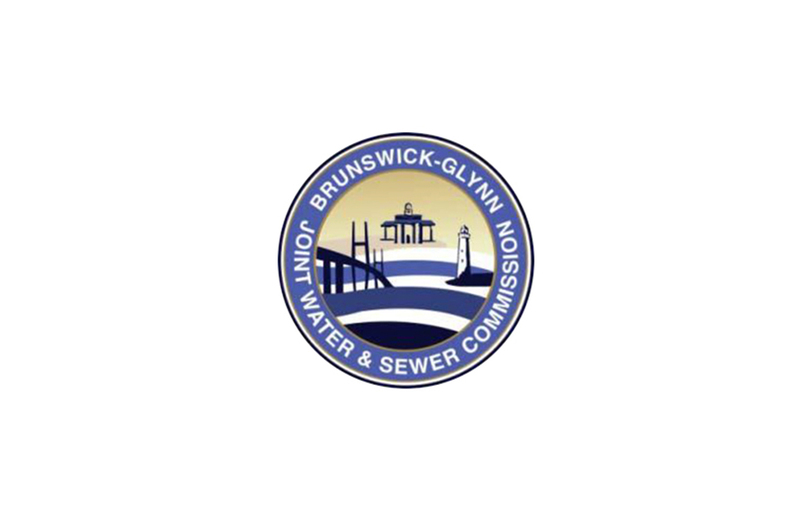 Chatham Engineering Company, LLC provided electrical and HVAC design for a new 1,000 gpm water treatment plant in Brunswick. The system includes an elevated tank, a deep well and two high service pumps. The electrical service is rated 600amps at 480Y/277 volts, 3 phase, 4 wire extends from a GA Power pad mounted transformer. Reduced voltage solid state starters are located in a motor control center to control the well and service pumps. A 250KW diesel generator with 800 gallon sub base tank provides standby power to the site. The well is controlled based on water level in the ground storage tnak. The high service pumps are controlled from water level in the elevated tank. Station controls including a new SCADA system which interconnects to the authority’s overall control system was designed for this facility. The electrical room was air conditioned and the remainder of the building was heated and ventilated. Corrosion resistant fans were specified for the chlorine room and other chemical rooms.